As a 23 year old in the financial industry, it surprises me how much I have already learned about money and investing. Even though my four years in college was very valuable in getting me to where I am today, it is the real conversations I have with people that makes what I know impactful for other people. That is why I am so blessed to have this opportunity to reach out to all of you ladies who I have not had a chance to meet and share with you what I’ve learned. Meeting with people every day and talking about their goals and dreams has been the ultimate drive of my success. I meet with different age groups, starting from those who are in their early 20s to those who are in their late 70s. Even though everyone is in different stages of their life, I have noticed that they all have one thing in common: none of them can say they have a solid financial plan ready for retirement. Risk management is the foundation of any strong financial plan. It is the base that needs to be created before anything else can be built upon it. Think of risk management as the foundation of your home. 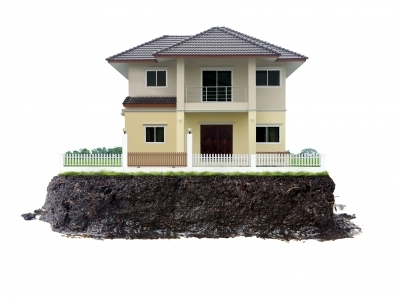 Would you want to build your home on a shaky or solid foundation? In the financial world, risk management entails all of your insurances. Just like you need car insurance in event of a car accident and health insurance if you get sick, you equally need life insurance, disability insurance, and long-term care insurance. I will talk about each one in my upcoming blogs, but just know that all of these are vital to your financial health. Once those are in place, the next phase we go into is wealth accumulation. This is what I call the “fun” part out of all three phases. 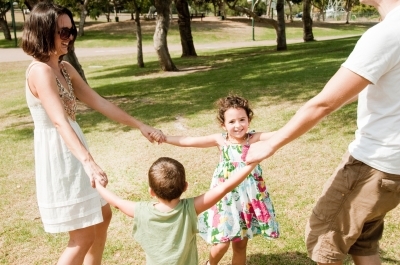 Here we talk about how to accumulate wealth for ourselves and our family. In this phase, we talk about 401ks, IRA plans, 529 plans, as well as other retirement strategies. Once the risk management and wealth accumulation phases are taken care of, I finally talk about how to preserve and distribute that which they have worked so hard to accumulate over the years and distribute it back to them in tax-efficient ways. Estate planning, wills, trusts, etc. are all discussed in this phase. We want to make sure that everything we have built over our lifetime is used to create that comfortable retirement we have long planned for. It is also important to have in place a strategy of who will inherit our accounts when the time comes for us to leave this earth. We do not want to be caught unprepared and without a will. You would not want to have the courts decide who gets what or who doesn’t get what. So ladies, it is through these three key phases that will help you build a strong financial future. I strongly recommend to start from the foundation (risk management) on up because our lives are too fragile to not take care of the “what-ifs” first. Build that foundation you want your family or future family to have while you are still capable of doing it. We won’t ever be as young or as healthy as we are now so lock-up your insurability before it’s too late. Taking the initiative towards a strong financial future is one of the best decisions you could ever make for your loved ones.